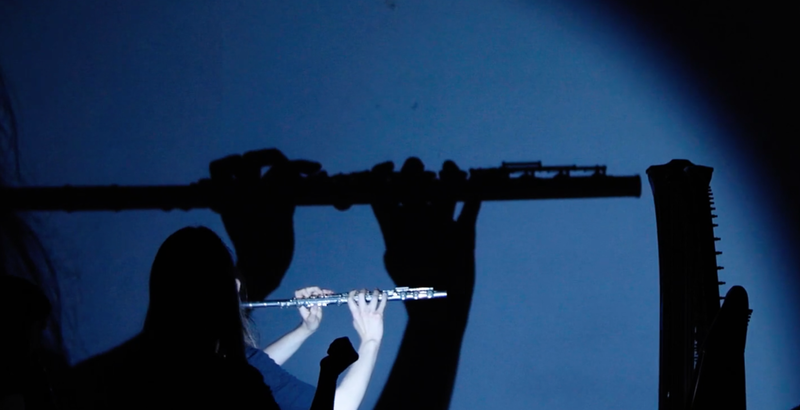 Water & Air is a work commissioned by SICC Productions with Curated Place that brought together Norwegian composer Eyvind Gulbrandsen with a new ensemble from musicians currently studying at the RNCM - SHOAL Sound Art Collective. It is a new work for light, flute, clarinet, saxophone, harp and guitar that the ensemble and composer created through a series of residencies in partnership with Moving Classics (European Network for New Music). This performance follows the world première in Hull as part of the Hull2017 City of Culture programme taking inspiration from the poem "At the Harbour Gates" by Adelle Stripe. For the last 15 years Gulbrandsen has lived and worked in Denmark as a freelance composer and a teacher in composition. His works include solo/chamber music, music for orchestra and theatre, electronic/electro-acoustic music and installations. His works often include performance, installations and scenery. He always work in close collaboration with his musicians to develop his compositions and in recent years has been focusing on the possibilities in co-creation with either the musicians, the audience, or both. His main inspiration is the people he works with, the raw material for each piece being stories, objects or melodies regarding a certain topic or theme. SHOAL are Rosalind Ridout (flute), Isobel Mortimer (clarinet), Callum Coomber (guitar), Lucy Nolan (harp) and Isobel Williams (saxophone). Brought together as a sound art collective through the original project they aim to make contemporary music that new audiences can respond to and feel part of. Through engaging cross-art collaboration with composers and artists, they want to commission new works which can tour, adapting each performance to make it relevant to a variety of individual audiences. 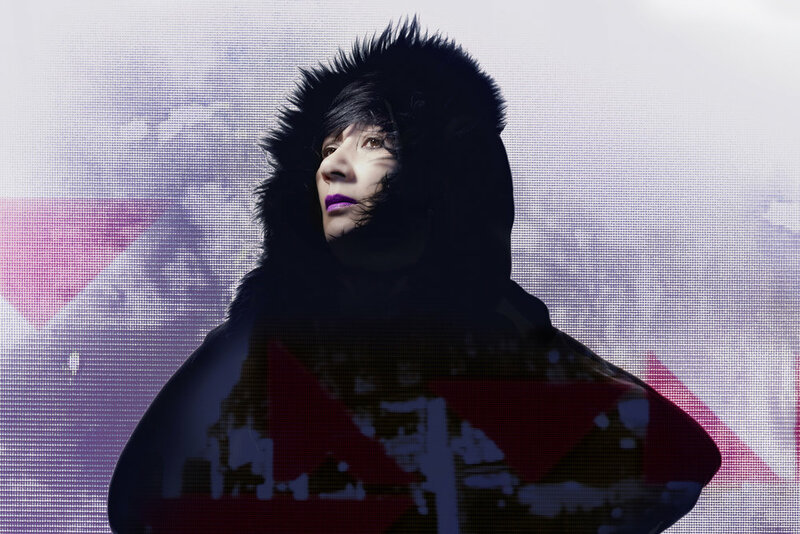 Alien Lullabies is a dark and mesmerizing audiovisual performance, combining Fiona Soe Paing's music and live vocals with projected animation, to evolve into a surreal live gig/cinema hybrid. The work is visually stunning, sonically inventive, physically and emotionally engaging and highly immersive. Lee Patterson works with amplification and sound recording as methods to interrogate found objects and materials in order to investigate any sonic or musical potential that they may have. Influenced by a range of electronic and experimental music as well as environmental sound recording, he has researched and devised a range of processes and designed and built a collection of experimental musical instruments. With a focus upon the unheard, micro and internal sounds of things, he uses contact microphones and hydrophones to amplify and uncover a previously ignored or sub-aural world of sounding everyday phenomena. This forms the basis of his musical explorations in the studio and the wider world.